1.53 MB, 1920x1080px, 7 secs. 17.32 MB, 1920x1080px, 6.9 secs. 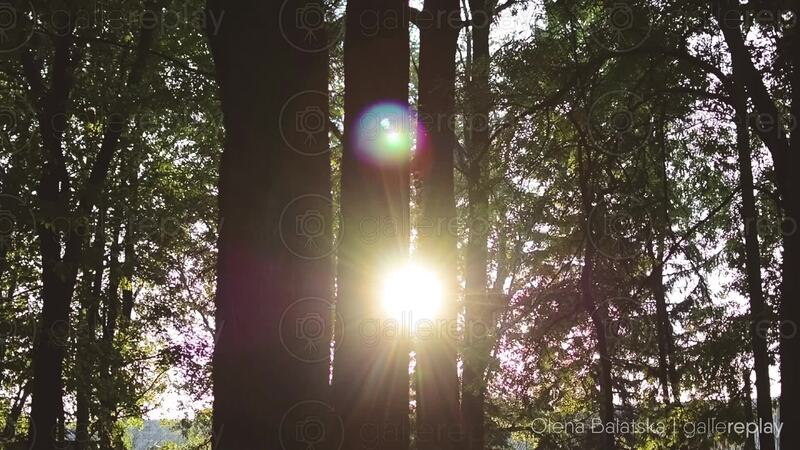 A ray of sunlight peeks through a pair of tree trunks in a forest.